Chances are your January to-do list is already pretty long. I know mine is! As A students, we can spend the majority of our time DOING things or worrying about what we’re doing. Or not doing. Or if we’re doing the right things, if it’s enough, and what everyone else thinks about what we’re doing. Admit it, that last one is especially burdensome. What other people think. 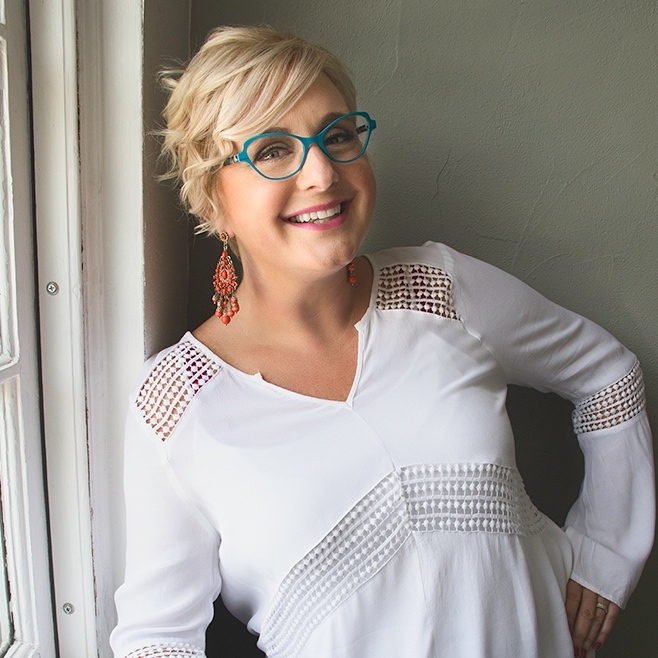 In service of changing up old patterns, next Thursday I’ll host a live video chat about your 2019 leap with my funny, sage friend & author Lara Zielin. It’s about deciding who you want to be before the year gets ahead of us and we get immersed in all the doing. If you’re not sure yet what you want for 2019, this conversation can help. Lara has a new book coming out this spring about how she reinvented her life and work based on the story she told herself. It’s an amazing journey, and we’ll hear a sneak peek! By joining us on January 17 (or viewing the video replay if you’re busy during that time), you’ll understand better what your heart is calling you to do, and learn doable steps for how to begin. I had a revelation this weekend about friendship.